Welcome to Care More Movers & Cleaners! We understand the challenges of moving. Especially because, as a veteran-owned business that prioritizes hiring veterans, our team is accustomed to having to uproot and move frequently. If you need help getting from one Virginia city to the next, we are the team to call. Home of the largest naval base in the world, Norfolk has new people moving in all the time. If you need assistance with your Norfolk home, either moving in or out, reach out to our team. From Virginia Beach to the areas surrounding, it’s no wonder you’re ready to move here. We can’t wait to show you the beautiful waters of Virginia and all that the nearby cities have to offer. This historic city is brimming with new opportunities for newcomers. Welcome to Williamsburg, and allow the Care More Movers & Cleaning team to help you settle in. Care More Movers aims to be as flexible as possible when it comes to our moving services. We understand that everyone has unique needs that need to be met, and we’re here to ensure everything gets done according to plan. 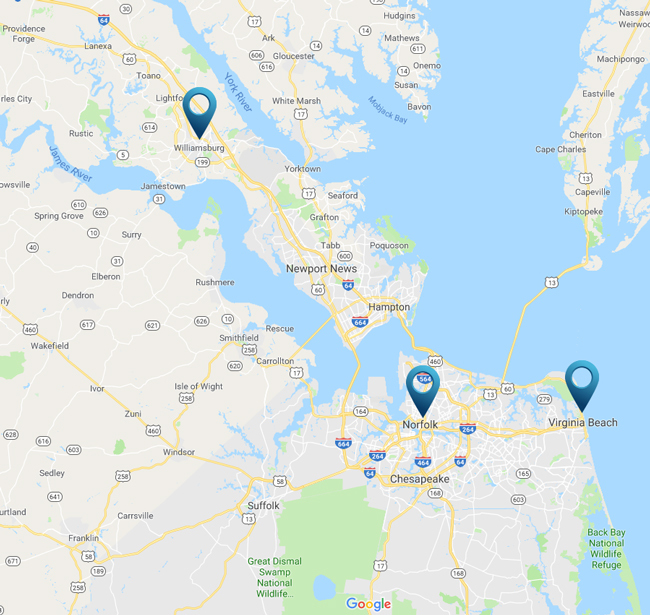 We recognized a need for reliable and affordable movers in the Norfolk, Virginia Beach, and Williamsburg are, and as such, started a moving company with the goal of making life a little easier for the hardworking people in our community. From cleaning to moving, community outreach and beyond, our team is here to help you. Our top-notch customer service and attention to detail will be sure to leave you satisfied. Make your move easier or defer the burden of cleaning to us — no matter what you need, we are the team for the job. 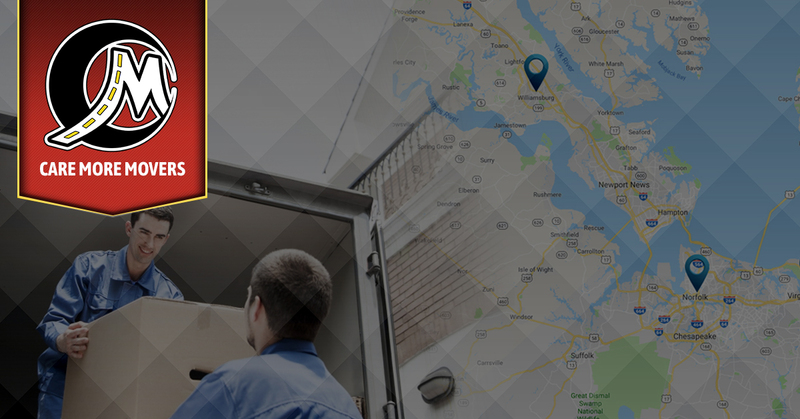 Allow us to help you move anywhere in Virginia you may be going! Reach out now for a price quote.